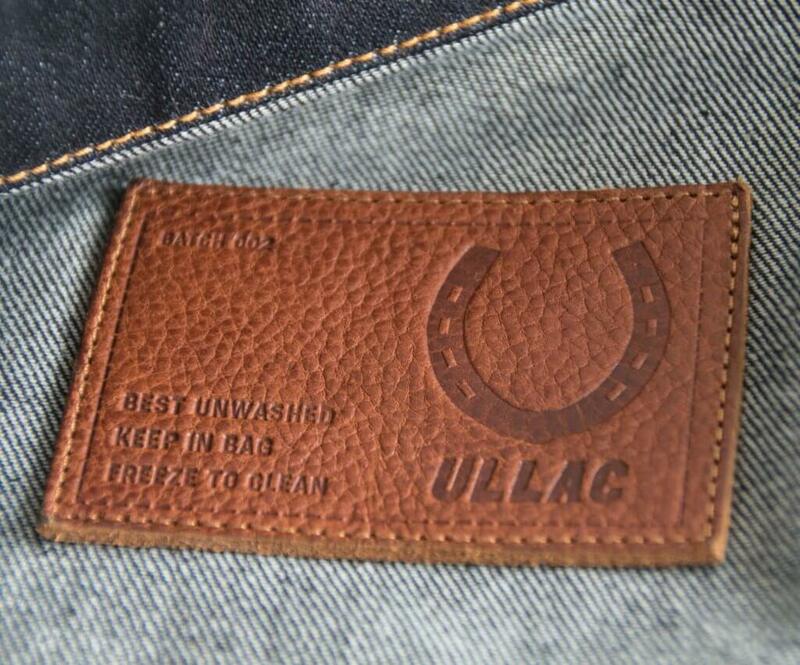 Ullac is a collective of longtime friends and family that share a deep love and passion for denim. 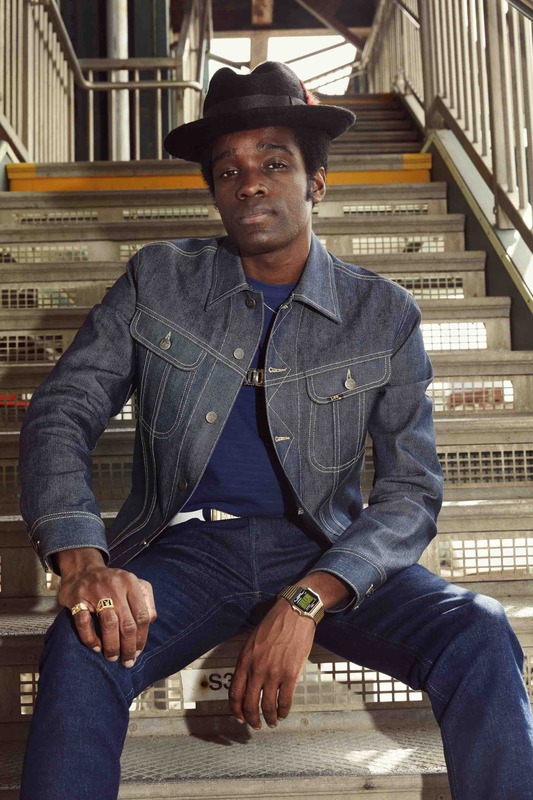 The first pair of jeans was sold in 2017, but the love affair with denim started decades’ earlier in the north of England. Ullac is based in London and Helsinki, but the whole production is entrusted to a family atelier in Italy. Most notable about Ullac is that their collections are gender-neutral, meaning that every item can be worn by both men and women. The gender-neutral garments are an essential part of Ullac’s beliefs and are interwoven in their vision. Another notable fact is that they only sell their products through their web store, instead of selling through stores to avoid the markup. 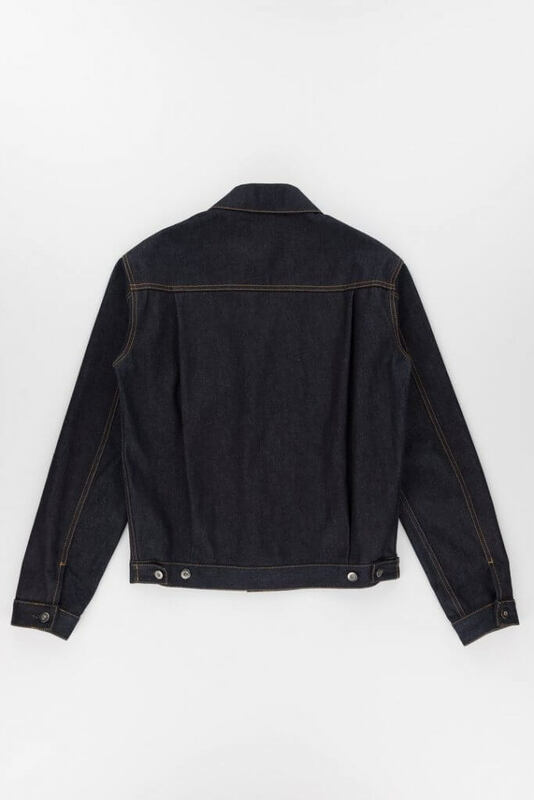 The silhouette of Ullac’s Type 2 denim jacket is between ‘fitted’ and ‘boxy.’ It fits nicely and connected, without being too tight. The back of the jacket is slightly fitted at the waistband, it sits just above the hips and can be adjusted by two side tabs on the back. The Pattern 017 Type 2 denim jacket is unisex so that it can be faded by both you and your partner! 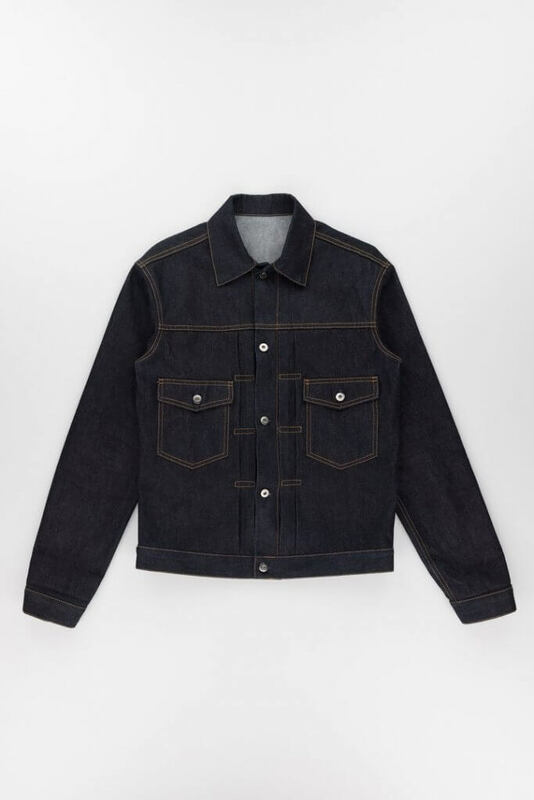 Ullac’s denim jacket is manufactured in a small family atelier in Italy, more info about the atelier can be found under the heading ‘Production.’ Pattern 017 is a classic Type 2 denim jacket and based on the popular Type II jacket of Levi’s which has been released in 1953. The jacket is sewn with a thick orange contrasting thread, and the waistband is attached with a chain stitch. The buttonholes are finished with a blue thread, providing a ‘clean’ look. The stitch work is done correctly and appears to be durable. For the hardware, Ullac uses silver colored unbranded buttons. All hardware of Ullac, including the buttons on the Type 2 jacket, is made of gunmetal-finished steel and is produced in Italy. Although the jacket is a clean and simple design, it carries some cool details. Below, we would like to highlight three details in specific. Ullac produces their items in small batches at a time. 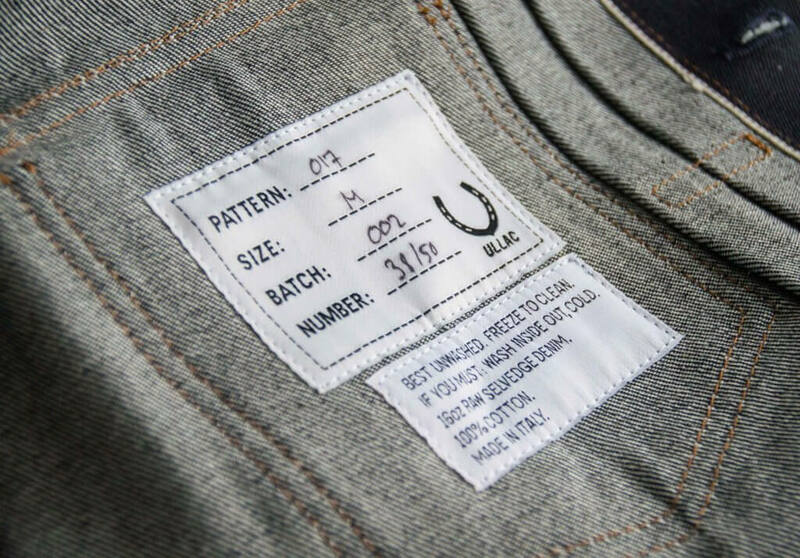 On the inside of the jacket, they have attached a label that displays the following info: Pattern number, size, batch, and number. The label is handwritten, providing a personal touch to the garment. Alongside the denim jacket, you will receive a sailcloth bag, allowing you to undo the jacket of bacteria in the freezer. Freezing denim is an alternative of soaking, and it helps the fabric to preserve all indigo. Sending a unique ‘freeze to clean’ bag is a cool present that comes alongside the jacket, and we will undoubtedly use it once the jacket is in need of a cleaning. The production of Ullac is entrusted to a small family atelier in a place called Urbania, which is about two hours from Bologna, Italy. Around 25 people work there, and it is run by the Dini family. There are lots of daughters, sons, and cousins working at the atelier, so there really is a family atmosphere. Since the atelier opened its doors, is specializes in clothing and especially in denim. 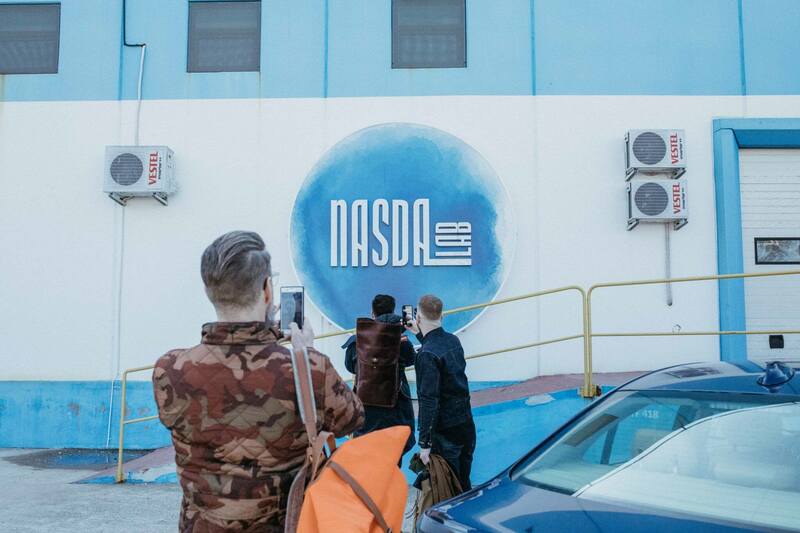 In fact, the valley where Urbania can be found is called ‘the denim valley.’ Over the years, production moved from the valley to other countries to cut labor costs. But all the skills and knowledge is still in that town, and that’s the reason why Ullac choose to hand over the production to this region. The family set up, and the quality of the garments were key factors in choosing this specific atelier. The jacket is made of a 16 oz. selvedge denim that is woven by Candiani in the north of Italy. The fabric is made of 100% cotton and dyed in indigo, so expect it will transfer the blue color. It has a beautiful deep blue shade, a soft hand feel, and it features a red-line selvedge. Although the fabric comes at a weight of 16 oz. it feels comfortable from the first wear. 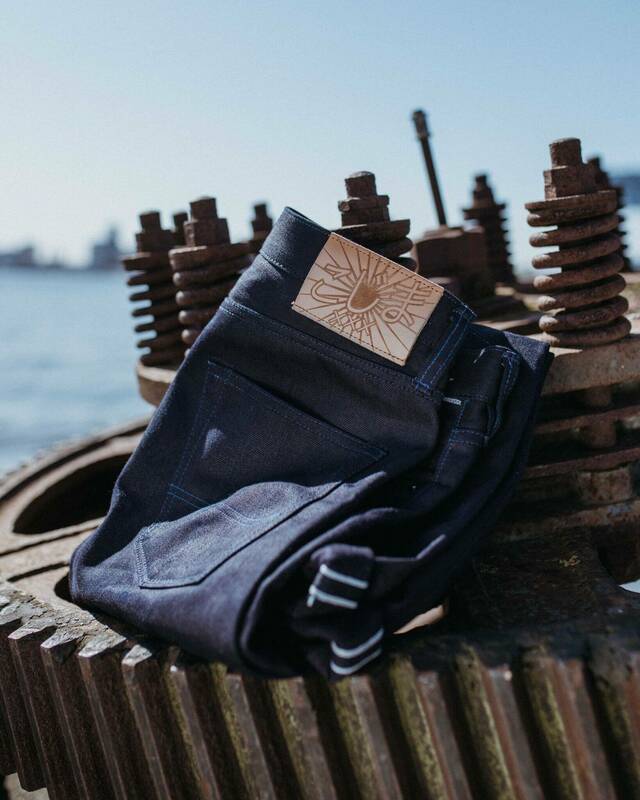 ‘The denim was produced on narrow shuttle looms from the 50s which makes it hardwearing, and we reckon the longer you can go without washing it, the better it’s going to look. To clean the denim, we recommend using the old Finnish method of freezing. So it comes in a freeze to clean sailcloth bag. Keep it in the bag in the freezer, and it’ll kill some of the bacteria and help keep the denim fresh (ish). Please keep in mind that the fabric is dyed in indigo, so expect it to transfer some indigo. Be careful rubbing again light-colored surfaces. 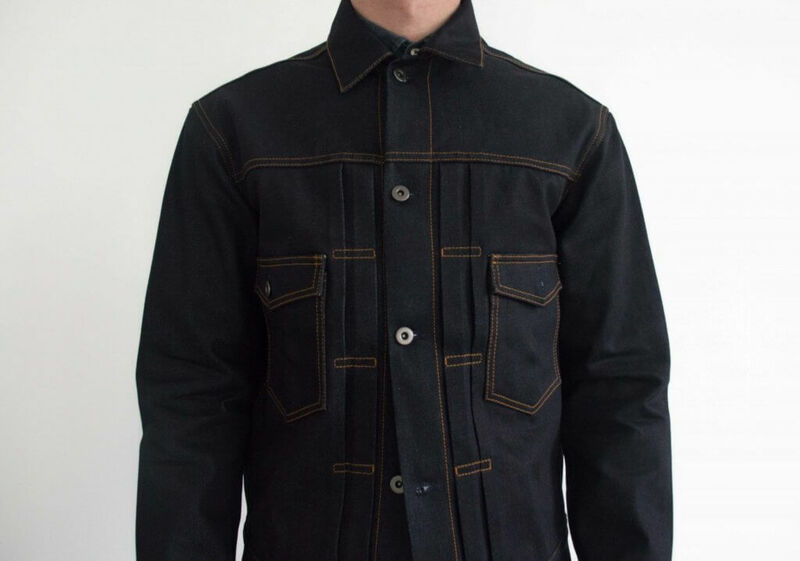 Ullac’s type 2 denim jacket is based on the unabated popular Type 2 of Levi’s Strauss, released in 1953, and slightly adjusted to a more contemporary design. The design stage of the jacket took place in London and Helsinki, while the manufacturing was hand over to a family atelier in Italy. The jacket fits just as Ullac describes, ‘somewhere between fitted and boxy,’ and it feels comfortable from the first wear. It is made of a deep blue 16 oz. Candiani fabric, and sewn with an orange thread. After the jacket had been sewn, it is finished with silver colored, gunmetal unbranded buttons. Due to the heavy fabric and solid stitch work, Ullac’s Pattern 017 feels like a reliable fading project, which will last for many years. Ullac has developed a neat program which gives you the opportunity of swapping a worn item for a brand new one. The program is called ‘300 wears’ and can be entered by every person having an Instagram account. To swap a worn-in item, you need to wear the garment for at least 300 days. Every day, you will wear the item, you need to post a picture on Instagram. You don’t have to wear your garment for 300 consecutive days, as long as it’s 300 days in total. More info about the ‘300 wear’ program can be found, here. 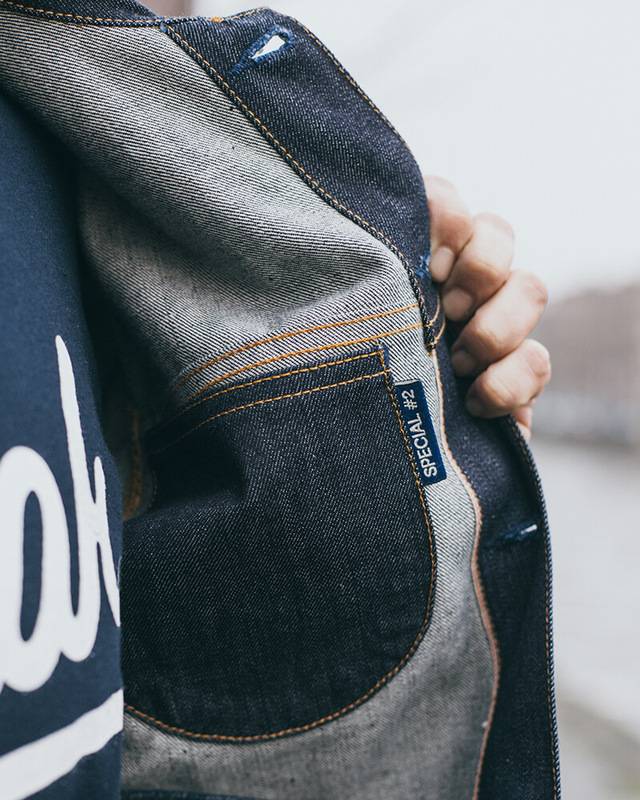 Ullac’s Pattern 017 Type2 denim jacket comes at the price of €135. Looking at the quality of the materials and the make, this price is very competitive. Head over to ullac.com and get a jacket for yourself before batch two will run out!